Hi my name is Bali!!! 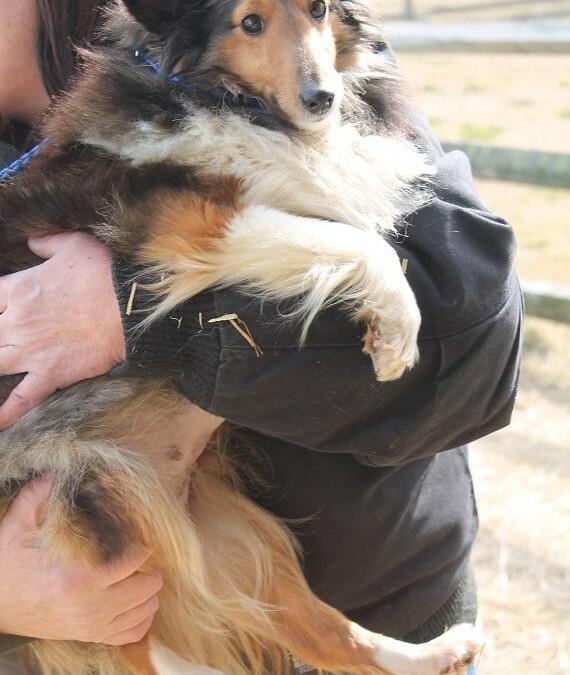 I am a three year old sheltie. We were rescued from poor condition, and need some work with us done. We are a little scared but loving looking for great homes!! !